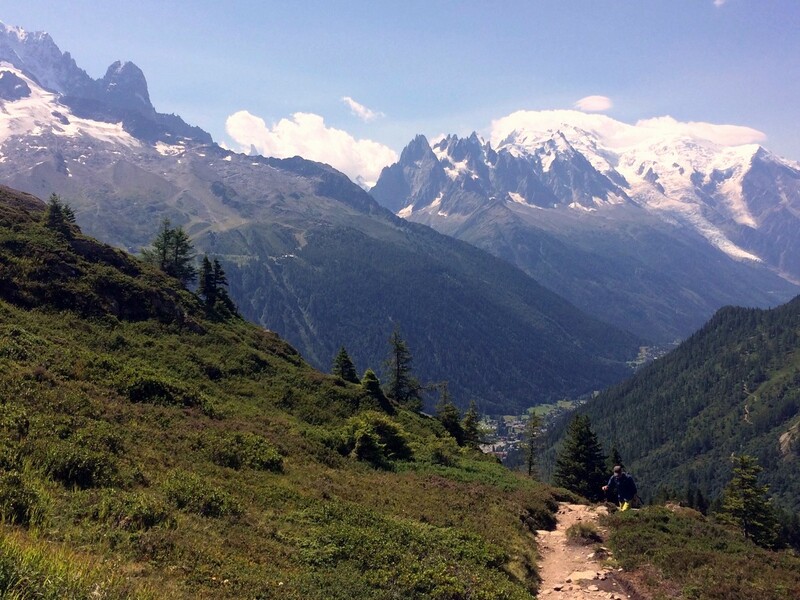 Situated on the north side of Mont Blanc, Western Europe’s highest peak, you’ll find the Chamonix Valley, with some of the best hikes in Europe. It may be known for world-class skiing, however, we prefer this area when the weather gets a little warmer. 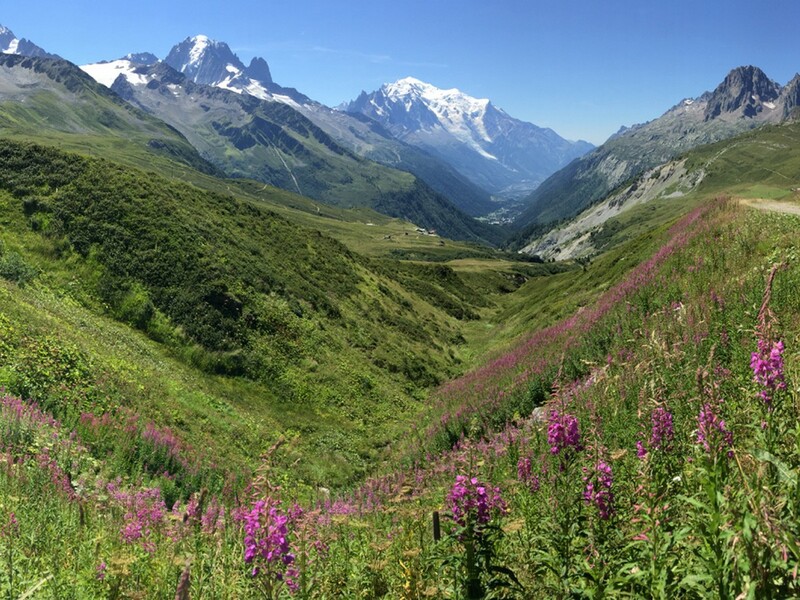 The summer months in the Chamonix Valley are spectacular, boasting towering mountains, high meadows blanketed with wild flowers. 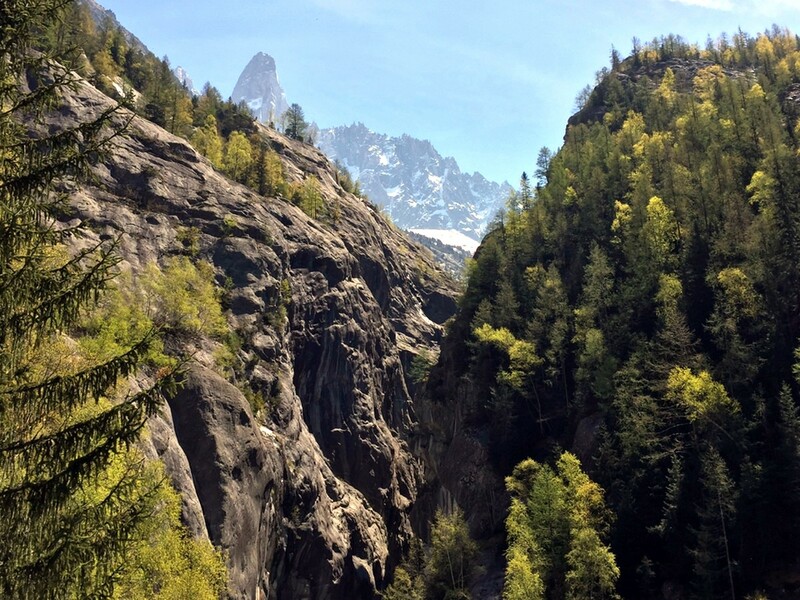 Hiking in Chamonix is nothing short of magnificent. Here you’ll find some of the best trails in France, perfect for all levels – plus more delicious food than you could imagine eating in one adventure! Can you imagine a hike under the watchful eye of Western Europe’s highest mountain?  Grand Balcon Sud is it – complete with wooded ravines, high meadows, a beautiful wide rocky expanse, topped with a finish directly in front of Mont Blanc. You can’t go wrong! 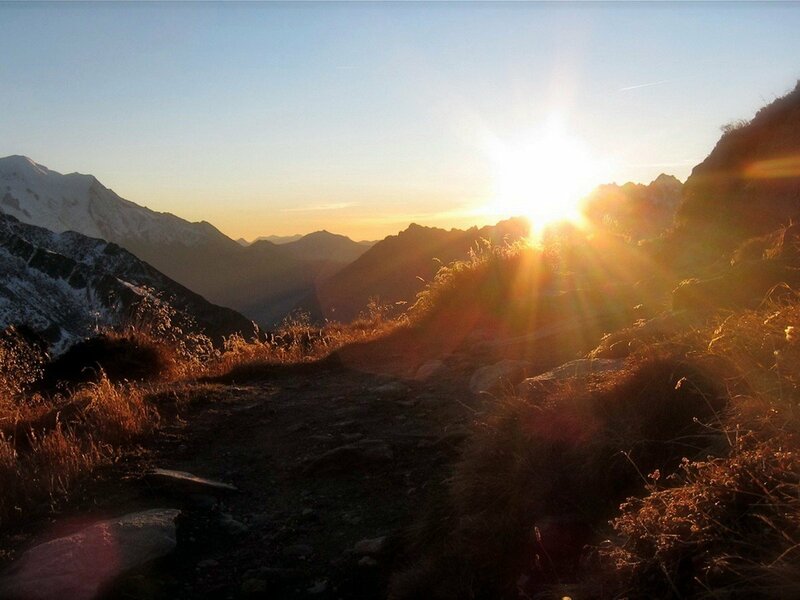 Grand Balcon Nord is a classic Chamonix hike. 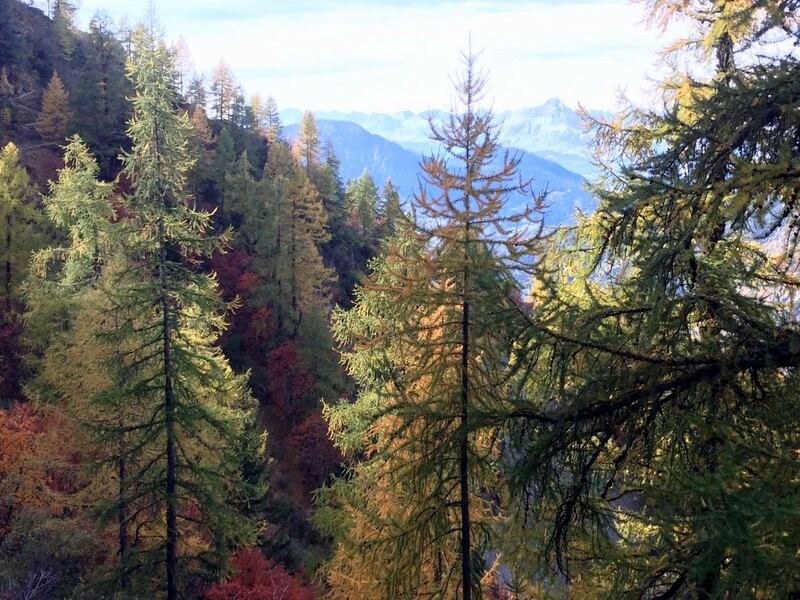 Enjoy a stunning panoramic alpine trail, boasting beautiful views of Mont Blanc throughout the journey. You’ll head up to the high point of Forbes Signal for a true mountain feel, only to look down at the Mer de Glace glacier and Italy’s Grands Jorasses below. 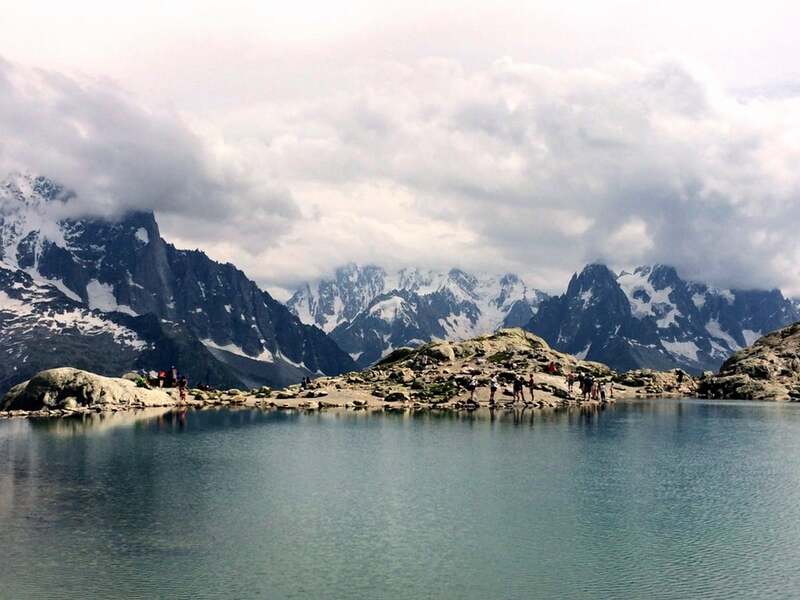 Lac Blanc may be one of Chamonix’s most popular hikes – with crowds to match – but it’s also totally worth it! You’ll spend some of the trail on the famous Tour de Mont Blanc, while simultaneously exploring the beautiful mountain lake surrounded by snow for much of the year. Lac Blanc itself sits next to a refuge, and throughout the trip you may see some Ibex or marmots in the surrounding nature reserve! The Aiguilletteis des Posettes offers walkers a ton of awesome Chamonix hiking highlights – a trail through cool larch forests along a picturesque long ridge, up to a wide summit with spectacular views directly across to Mont Blanc. 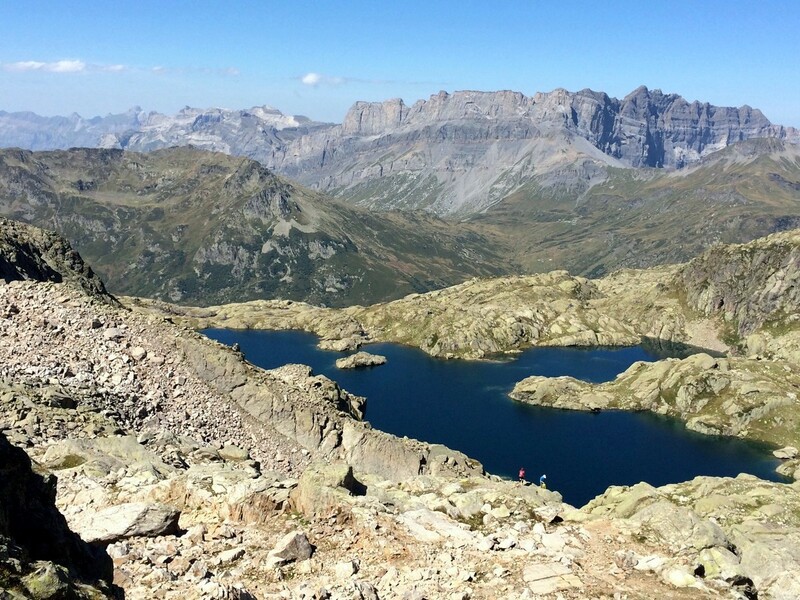 Albert Premiere offers one of the most stunning hikes in the French Alps. Boasting steep slopes, a dramatic winding path and a uniquely alpine ambiance (topped with a mountain refuge with views to the glacier below) you’ll be sure to make lasting memories of Chamonix here. Looking for a little more solitude? Lac Cornu is a great option. 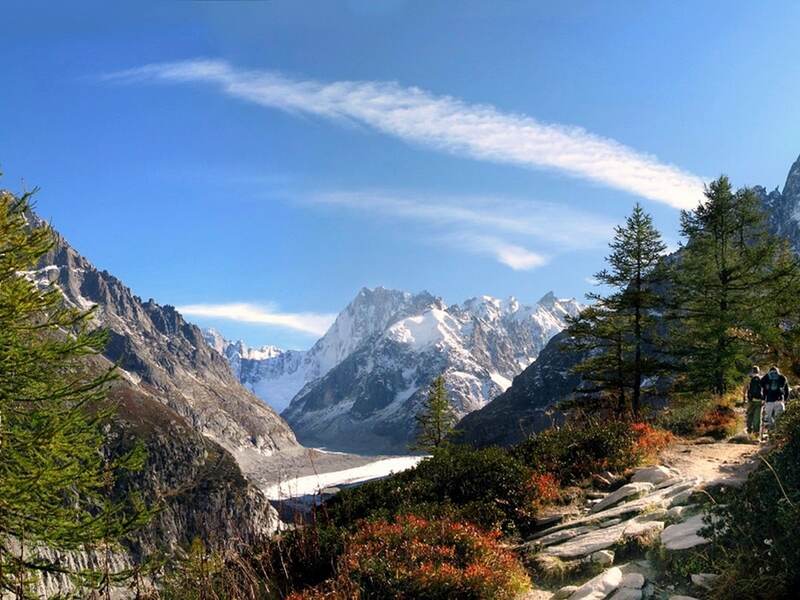 Whisking you away from the popular village and lift systems, this Chamonix hike brings you up to a col, looking across at the Mer de Glace and Drus. Quickly slide behind a ridge and hike down three mountain lakes with views of the Rochers des Fiz. Journey back into the Chamonix Valley, finishing at Planpraz – with a view of Mont Blanc of course! While La Jonction may be a long hike with lots of elevation gain it’s totally worth it! Can you imagine hiking up a ridge along a winding path only to end at a stunning glacial amphitheater? 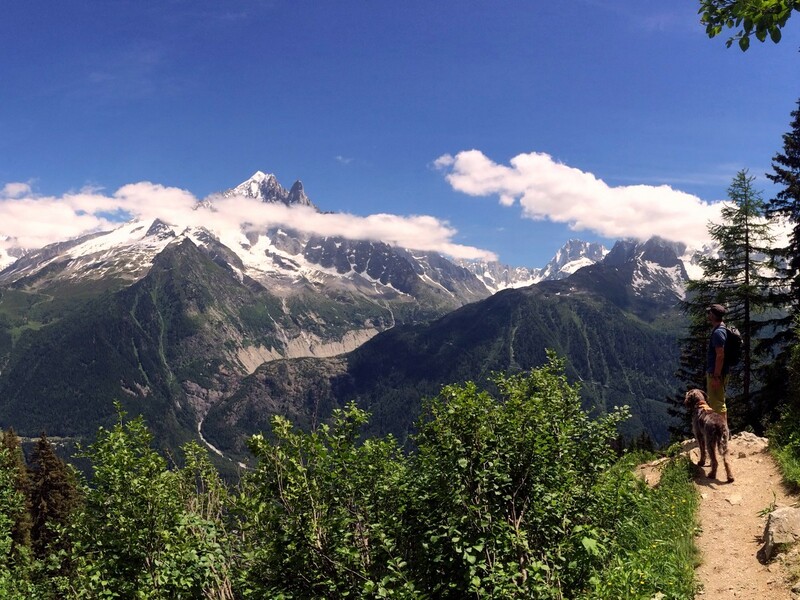 A Chamonix hike at its finest! The hike to Le Chapeau is the ideal Chamonix hike. You’ll travel through lush larch forests, above the valley and past a stunning waterfall. 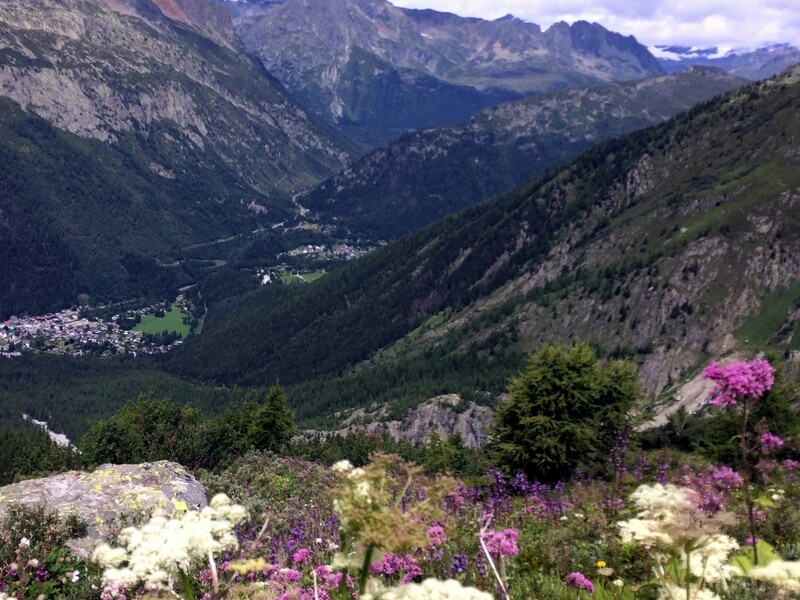 You’re hard work will be rewarded with a beautiful overlook of the Les Grands Morasses and Le Dent du Geant glacier. If you get hungry – don’t worry – there’s a great refuge at the top serving food and drinks! Col de Balme offers something for everyone – enjoy being whisked by a lift up to the Swiss border at the top of the valley to begin the hike. Then continue through high flower meadows, beautiful views of Chamonix Valley and Mont Blanc, and maybe a few cows along the way! If you’re looking for an easy morning/afternoon hike check out the Pointe du Vue. The well-maintained trail takes you up through the high alpine flowers with beautiful views directly across to the glacier. Don’t forget to listen – you can hear the creek flowing, carefully carving its way through the ravine.